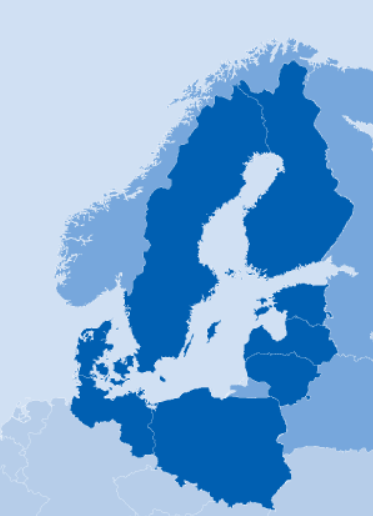 The Policy Area Coordinators for the Policy Area on Maritime Safety and Security (PA Safe) of the EU Strategy for the Baltic Sea Region have officially confirmed Flagship Project status to the ESABALT project. The coordinators include representatives of the Danish Maritime Authority and the Finnish Transport Safety Agency. The letter of confirmation from the policy area coordinators can be accessed here. Link to Full article here. ESABALT is an R&D project funded by the BONUS program. The primary goal of ESABALT is to study the feasibility of implementing a software platform for maritime information crowdsourcing in order to enable cross-border cross-sector cooperation, and therefore enhanced maritime safety, security, environmental monitoring and emergency response in the entire Baltic Sea region. ESABALT aims to integrate latest technological advances in sensing, positioning, e-Navigation, Earth observation systems, and multi-channel cooperative communications. The most novel part of the ESABALT concept, however, is a focus on vessel-driven and user-driven autonomous crowdsourcing techniques for information gathering and integration across national borders and administrative sectors. Three specialized services will be studied: maritime safety, intelligent navigation, and environmental monitoring and reporting with emphasis on cross-border cross-sector functionality. Authorities operating in the Baltic will be encouraged to monitor and contribute to the information crowdsourced by maritime users; however the primary focus will be collaborative user-generated situational awareness. The partners in the ESABALT consortium include the Finnish Geospatial Research Institute (FGI), Furuno Finland Oy, SSPA Sweden, and Maritime University of Szczecin (MUS), Poland. ESABALT’s final goal is to determine the feasibility and implement a proof-of-concept demonstrator of a real-time integrated software platform offering new user-driven information services for optimal decision-making towards the marine environment, safety and security in the Baltic Sea area. ESABALT differs from traditional navigation information systems, as it learns from users’ navigation experiences to provide intelligent (ice-aware, environment-aware, and accident-aware routing etc.) and energy-efficient route plans (dynamic routing), efficient emergency response and real-time navigational updates (information needed close-to-ship). 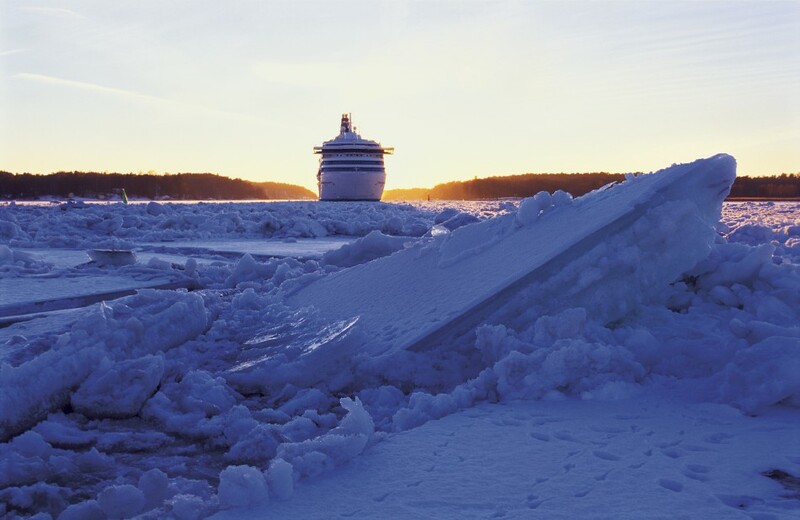 Information can be exchanged between commercial vessels, pleasure boats, authorities and distributed sensor stations instantly, making all of them stakeholders in the improvement of the overall Baltic Sea maritime situational awareness. ESABALT on BONUS webpage here! Could I ask if ESABALT is aware of and cooperates with the TEN-T STM project which follows the Monalisa project 2.0? Both concern situational awareness for sea traffic management in the Baltic.